Awesomesauce announcement time! In the near future, I’ll be launching a new group called Reproaction with my inestimable co-conspirator, co-founder, and co-director, Pamela Merritt. We’re going to use direct action to increase access to abortion and advance reproductive justice. What’s up ahead will not be more of the same. The depth of the human and civil rights crisis wrought by barriers to reproductive healthcare is neither widely known nor appreciated, and we intend to stand up for the right thing – all of it, all the time, and no matter who is in the wrong. If you want change, you must stand up for change. You must be willing to be unpopular. You must be committed to breaking convention. And, we are. 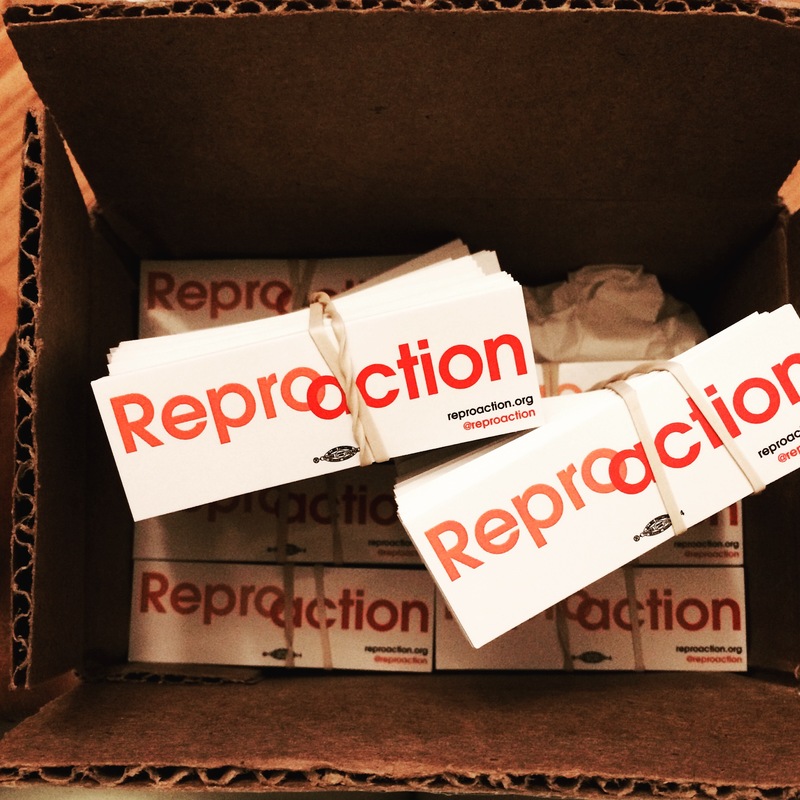 Please read a little more about us at Reproaction.org, and sign up for alerts to receive notification when we do launch.